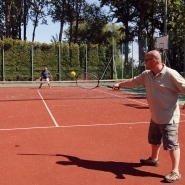 2 tennis courts with rubber granules surface are available to those wishing to sport. 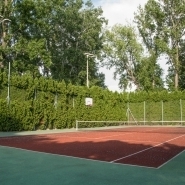 Directional lighting can be also requested in evening time. 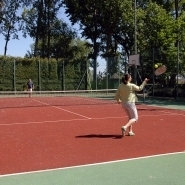 The useage of tennis court is possible only for our hotel guests.